! 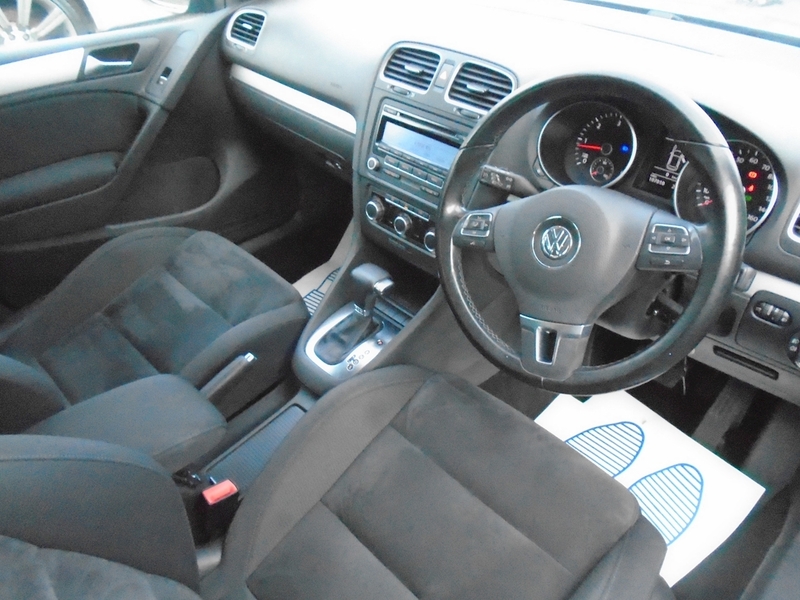 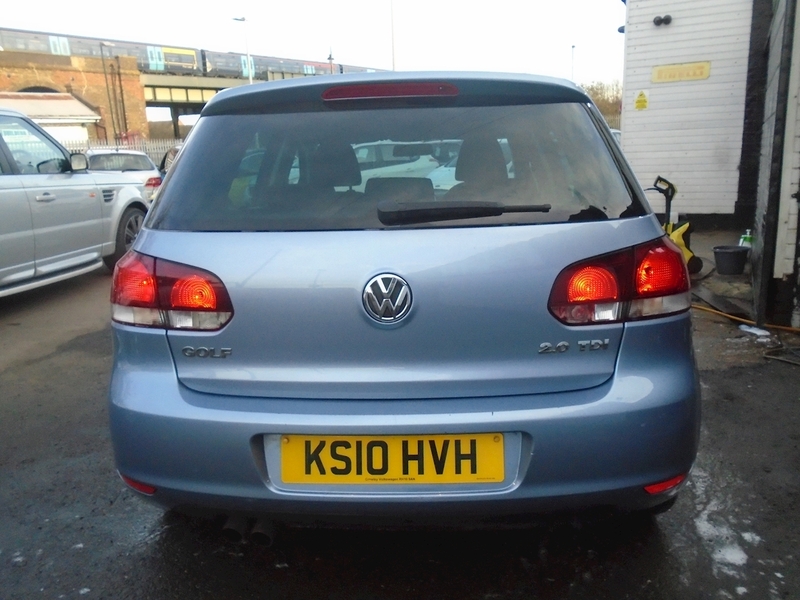 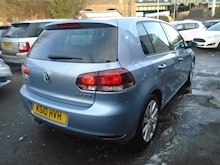 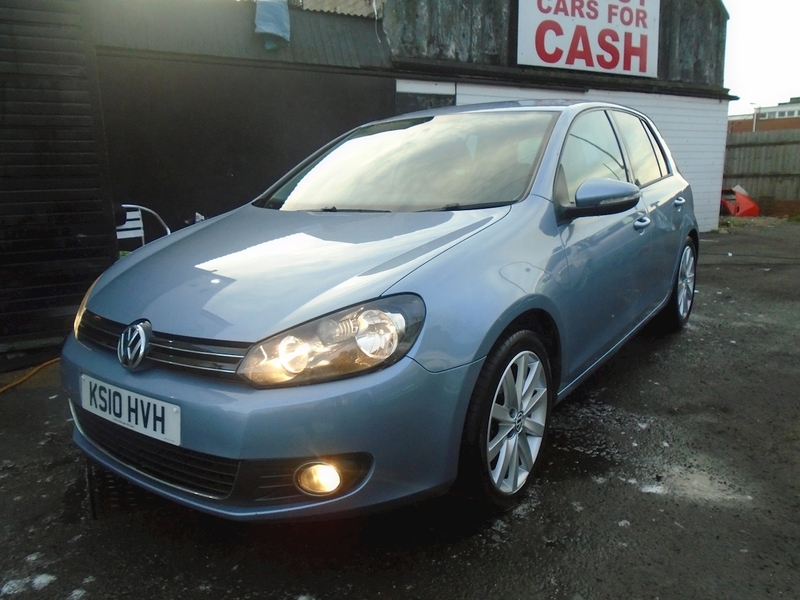 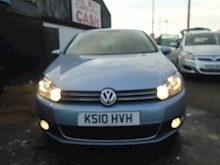 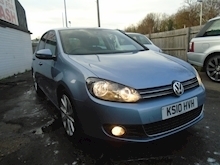 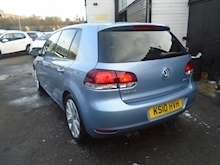 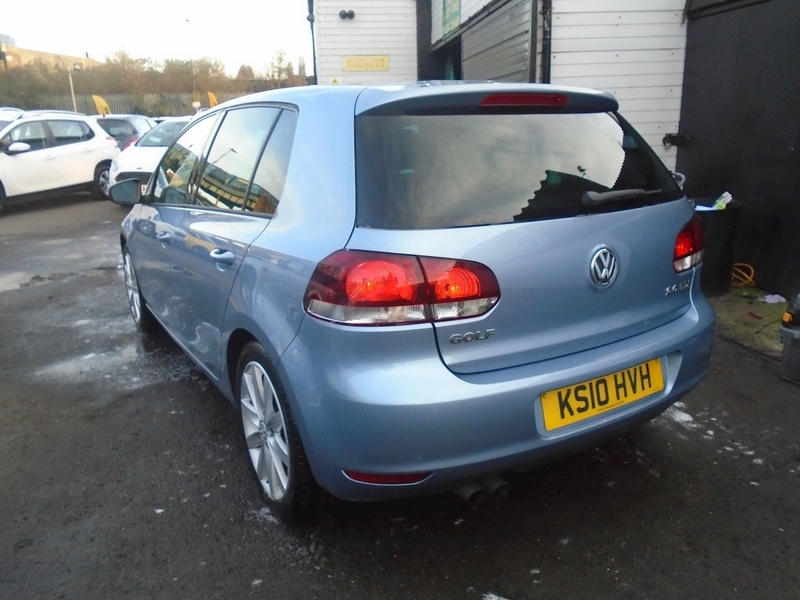 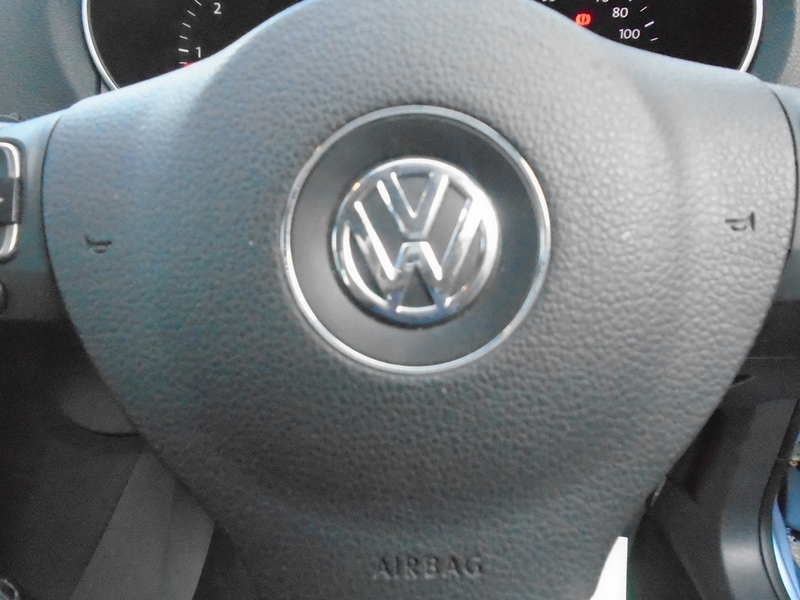 !SUPER VW GOLF AUTOMATIC GREAT SPEC AND 140 BHP!! As usual this is a great driving car as you would expect from a golf, this car has a nice specification including Alloy Wheels, Climate Air Con, Remote Locking, Electric Windows and Mirrors and so much more. 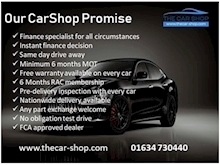 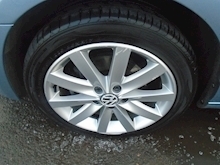 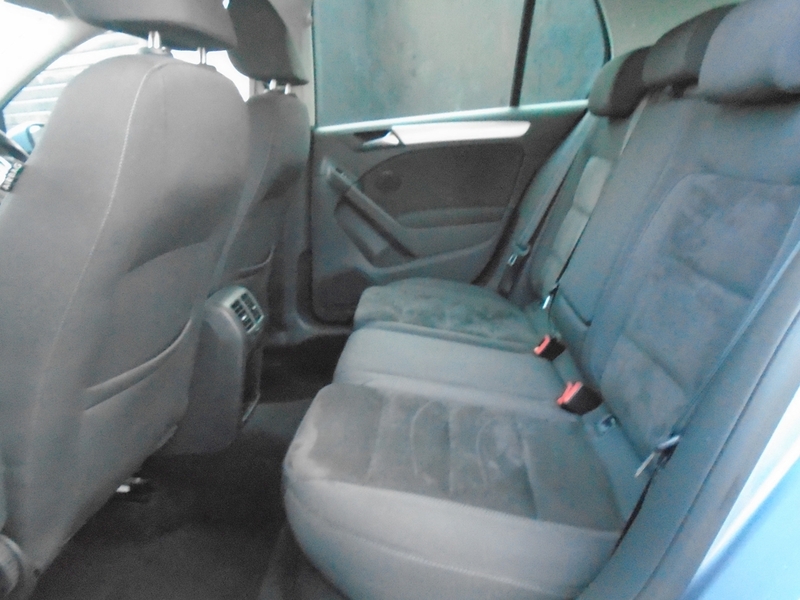 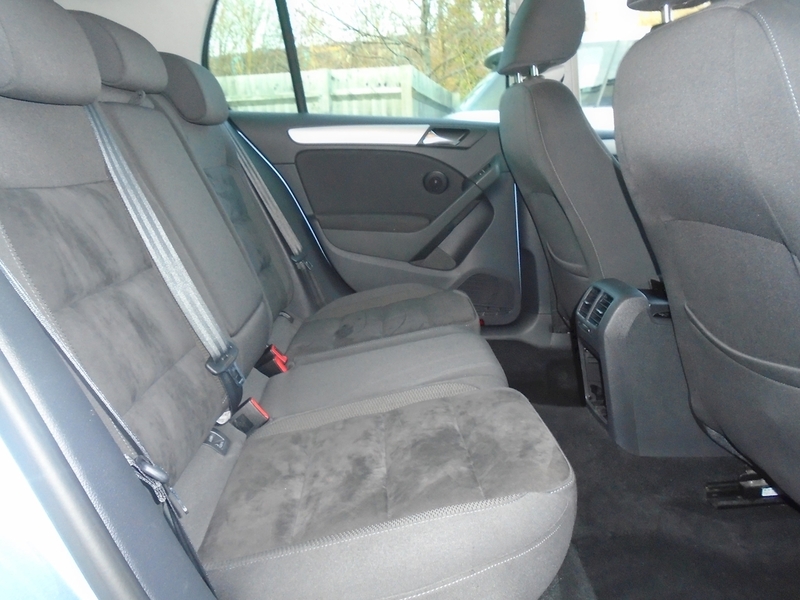 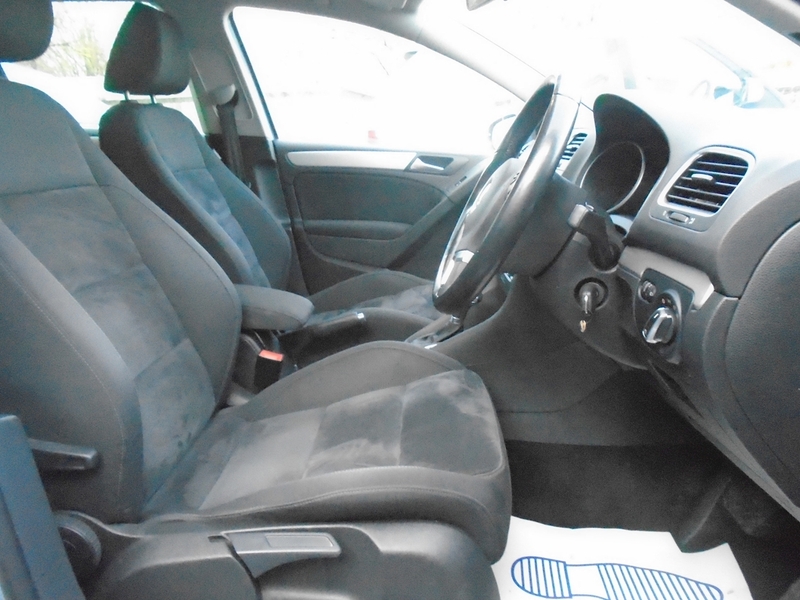 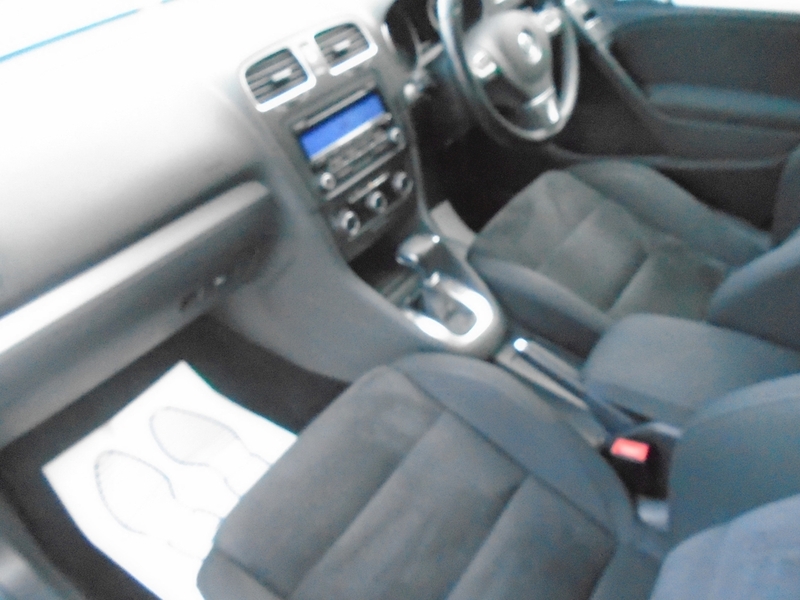 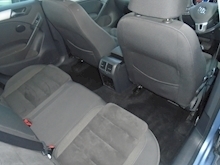 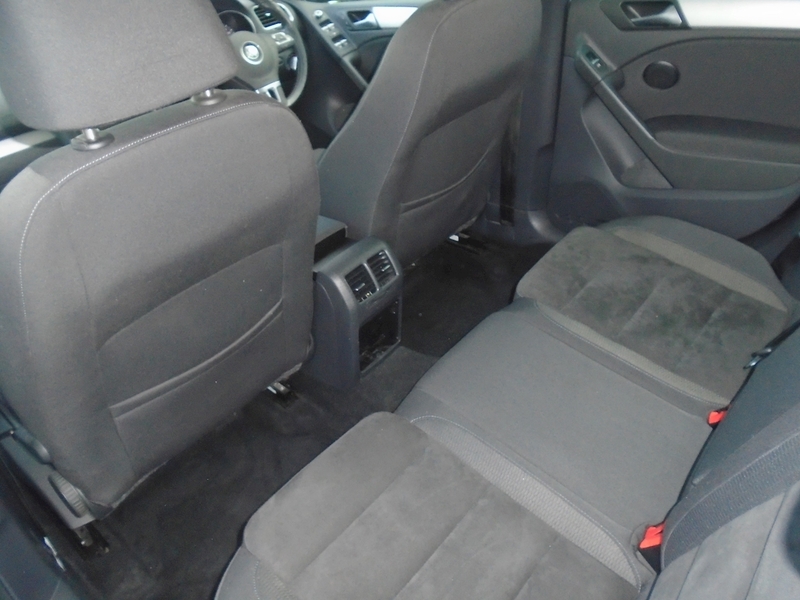 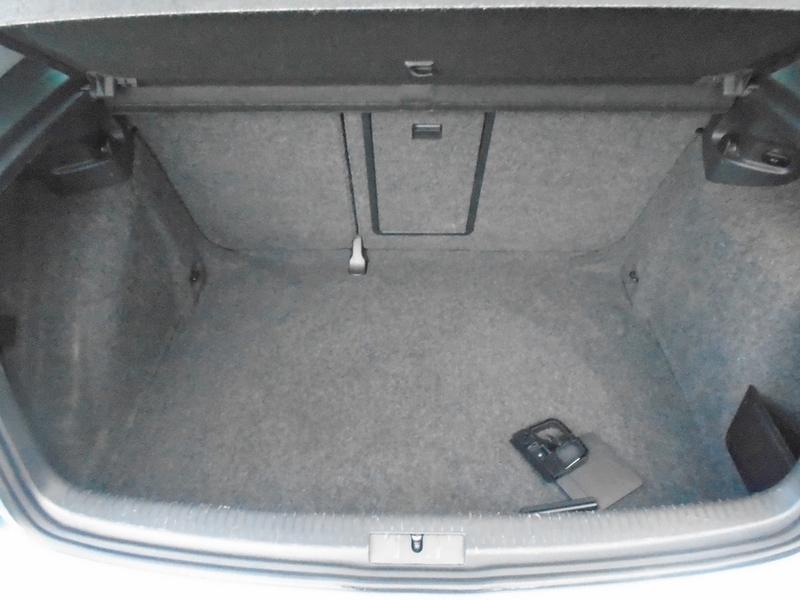 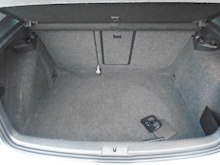 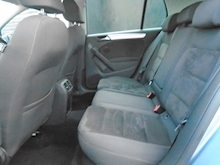 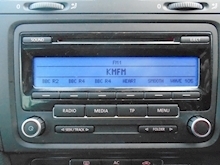 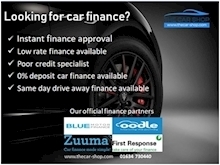 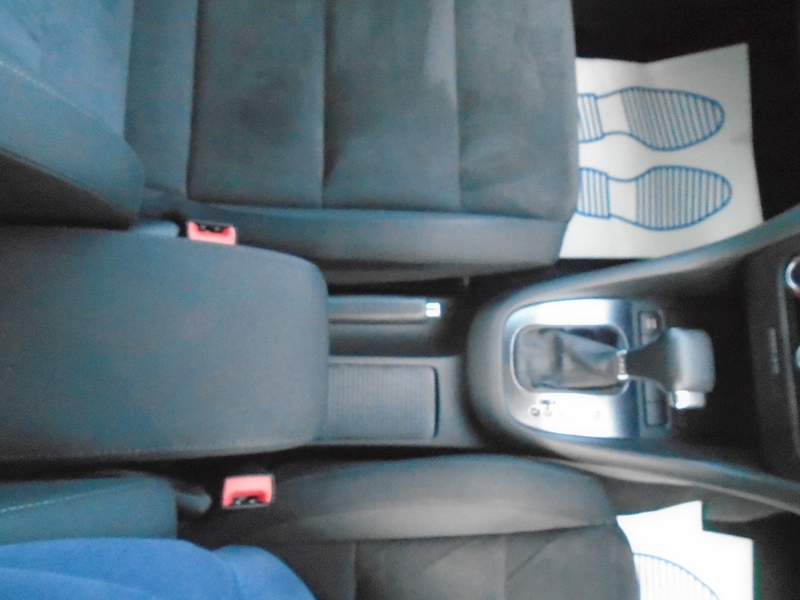 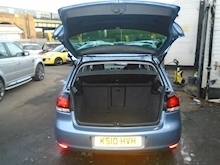 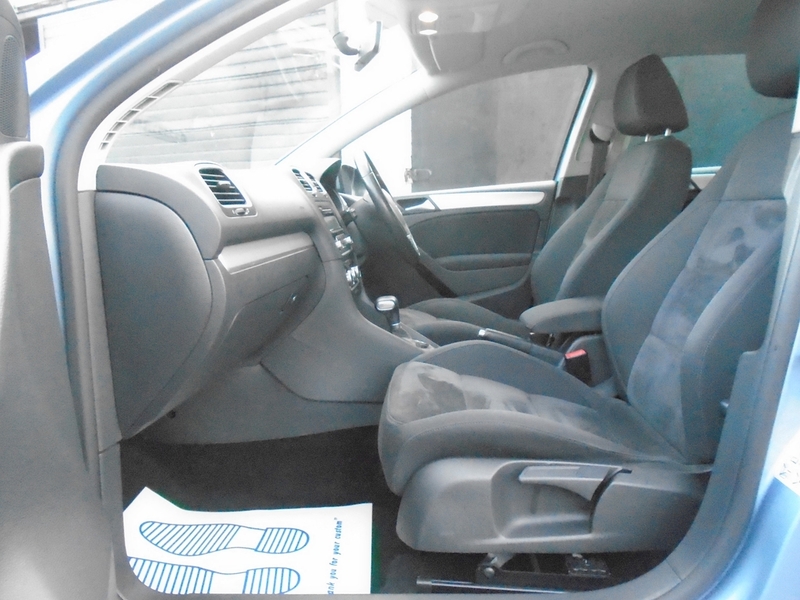 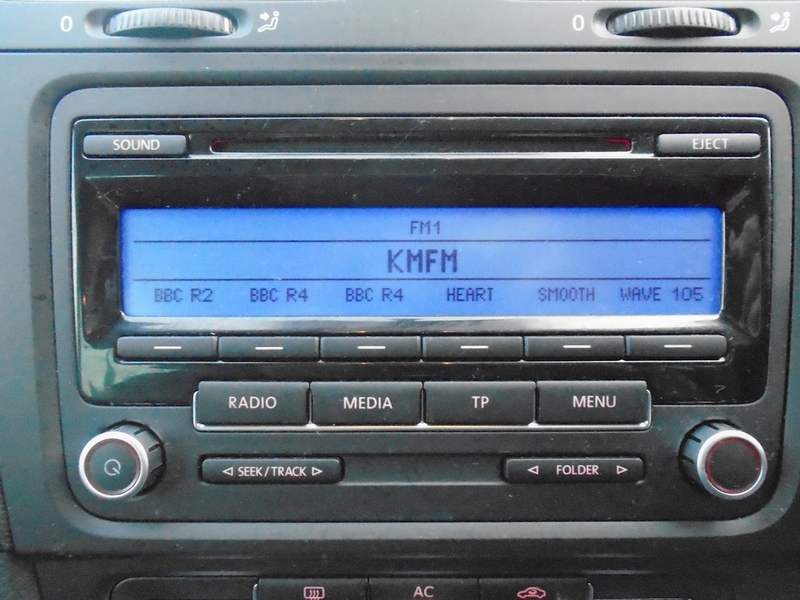 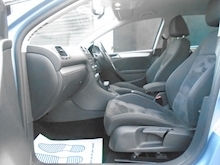 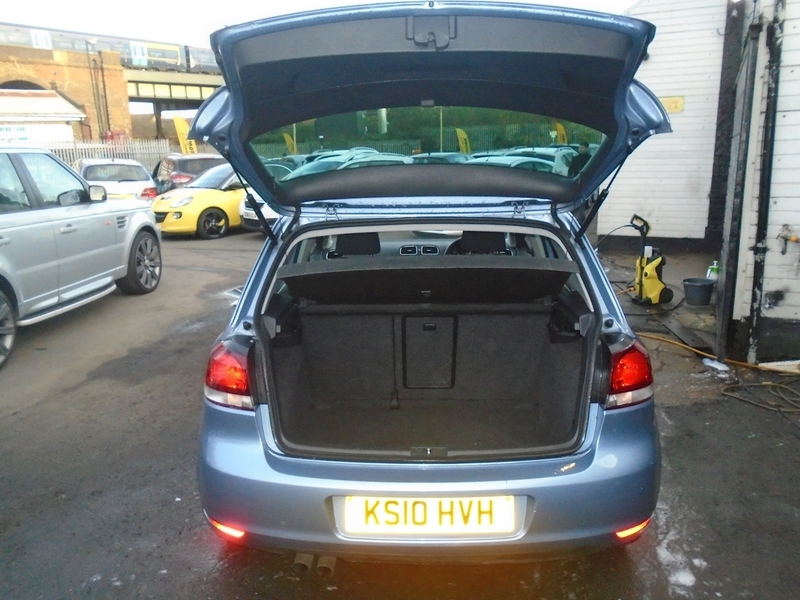 This car has been well looked after and has a comprehensive service history. You will not be disappointed at all.